If the rapturous reception of Reputation by the Swiftie nation wasn't already enough of a window into their bond, Taylor Swift made sure her loyal fans knew exactly how much she appreciates them via a heartfelt letter included in hard copies of the album that dropped on Friday (Nov. 10). 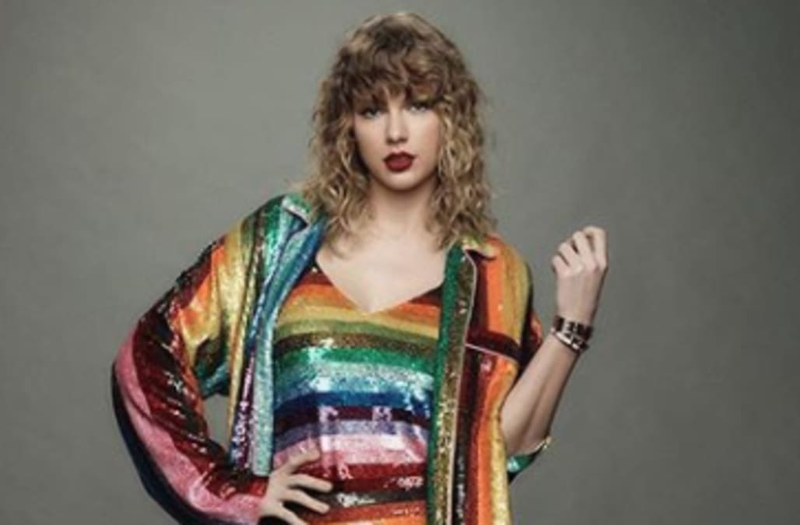 A Taylor Swift fan account shared a photo of Reputation's album booklet, which includes a note to the Swift Nation in which the singer expounded on love in all its forms. "We think we know someone, but the truth is that we only know the version of them they have chosen to show us," Swift wrote. "We know our friend in a certain light, but we don't know them the way their lover does. Just the way their lover will never know them the same way that you do as their friend. Their mother knows them differently than their roommate, who knows them differently than their colleague. Their secret admirer looks at them and sees an elaborate sunset of brilliant color and dimension and spirit and pricelessness. And yet, a stranger will pass that same person and see a faceless member of the crowd, nothing more. We may hear rumors about a person and believe those things to be true. We may one day meet that person and feel foolish for believing baseless gossip. This is the first generation that will be able to look back on their entire life story documented in pictures on the internet, and together we will all discover the after-effects of that." For two more columns, Swift delves into the persona we all craft around ourselves with the photos we choose to post online, and says that "despite our need to simplify and generalize absolutely everyone and everything in this life, humans are intrinsically impossible to simplify." She ends with the classic Swift-ian send-off: "There will be no further explanation[;] There will just be reputation."